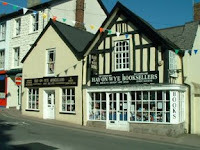 Jim said: "Hay-on-Wye styles itself as the independent bookshop capital of the UK. I don't know if this is true or lives up to the hype but the town (and region in general) is a very nice place to visit. If you go, think about taking a day or two (or week) canoe trip along the Wye..very pleasant." Hay-on-Wye is the United Kingdom's mecca for bibliophiles, boasting thirty major bookshops, most of which sell second-hand books. Hay-on-Wye is located on the River Wye in Wales, which is the natural and administrative border with England. Hay has approximately 1,900 inhabitants and the nearest city is Hereford, some 35km to the east. Since 1988, Hay-on-Wye has been the venue for a literary festival, now sponsored by The Guardian newspaper. The festival draws a claimed 80,000 visitors over ten days at the beginning of June to see and hear big literary names from all over the world. The booktrade in Hay-on-Wye was begun in 1961 by Richard Booth, and Oxford graduate. Hay was ideal, being half way between Bristol and Birmingham and on the road to Ireland. As it is situated in mountainous, unpopulated Mid-Wales, Richard Booth believed Hay could adjust to its international market. 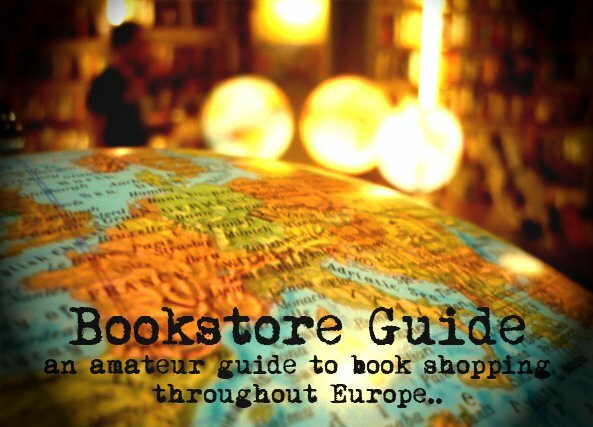 He persistently pursued the idea that a town full of bookshops could be an international attraction. By late 1970s Hay had become the first book town and was said to contain a million books. The town quickly gained international fame and on April 1st 1977, Richard Booth declared Hay-on-Wye the bookstore capital of the world. Richard Booth's main bookshop is at 44 Lion Street (the largest one in Hay). In addition, many people who have worked with him have opened their own bookshops in Hay: Hay Prints, Kemeys Forwood, Castle Street Books, Derek Addyman, Andy Cooke, etc. For the complete list of bookshops in Hay-on-Wye, visit the town's official website.